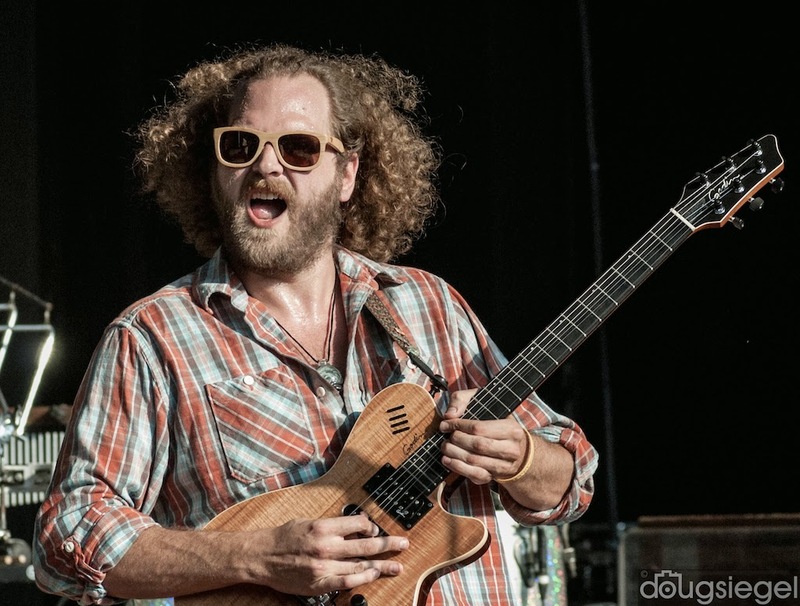 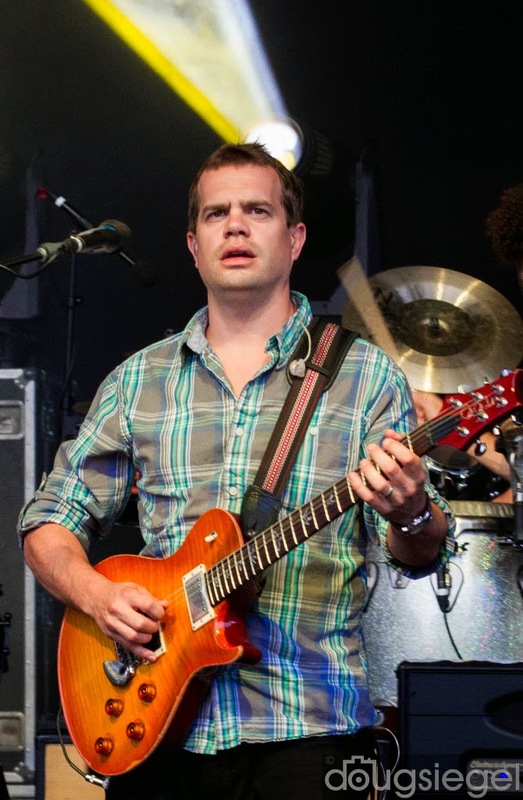 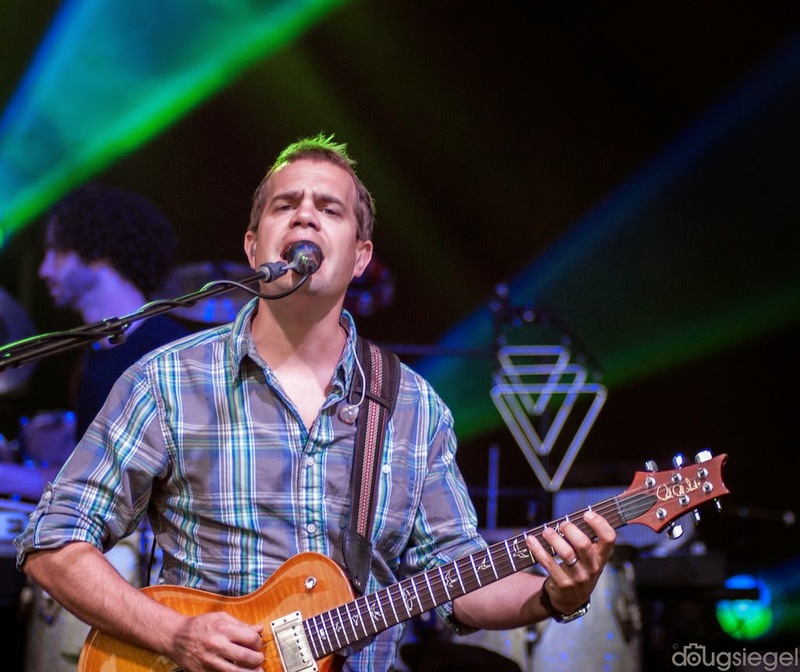 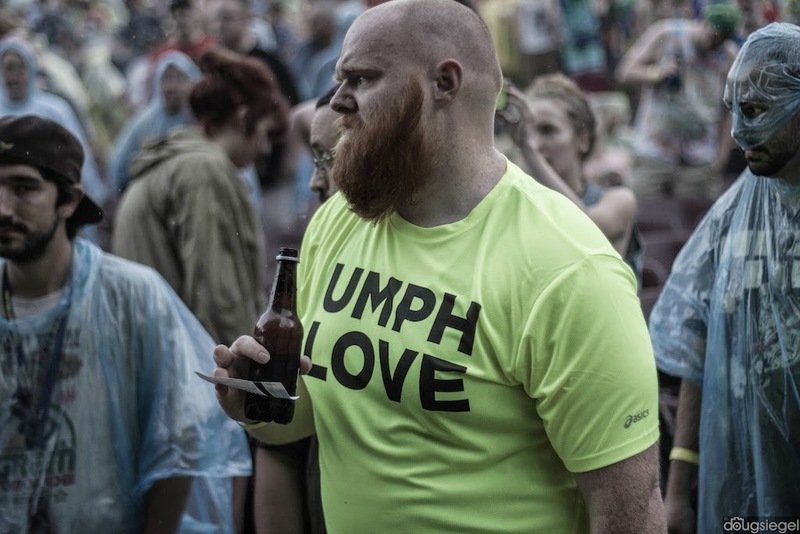 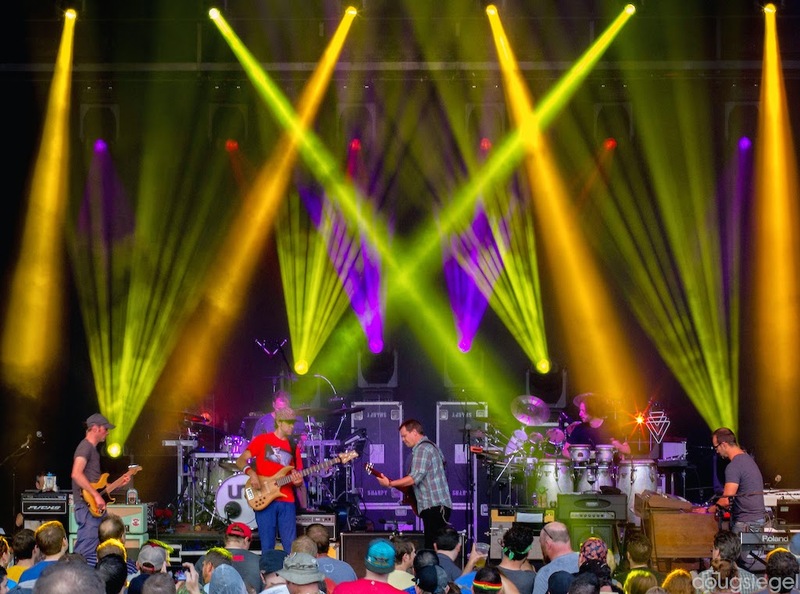 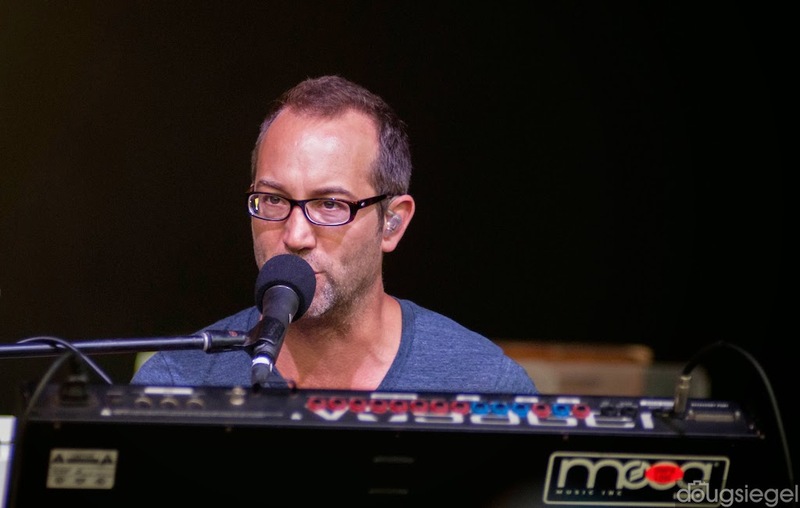 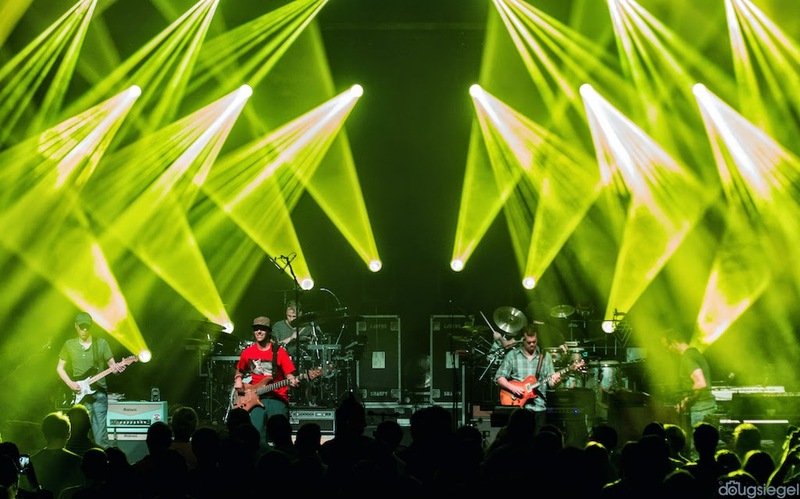 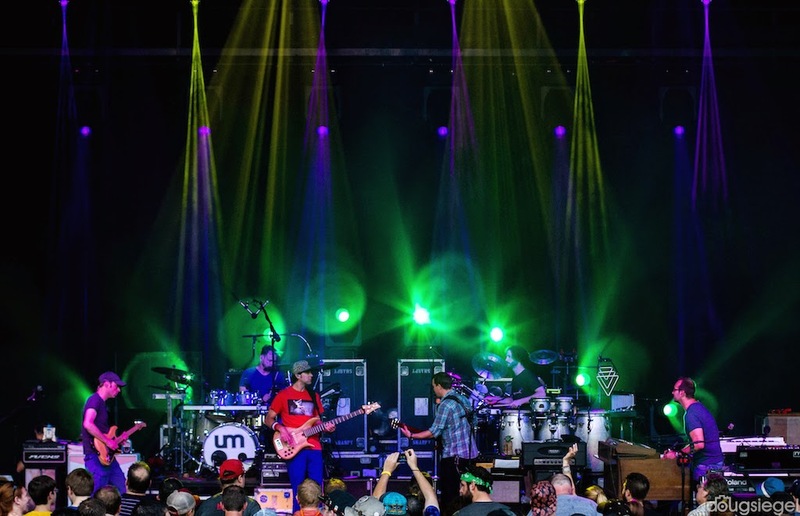 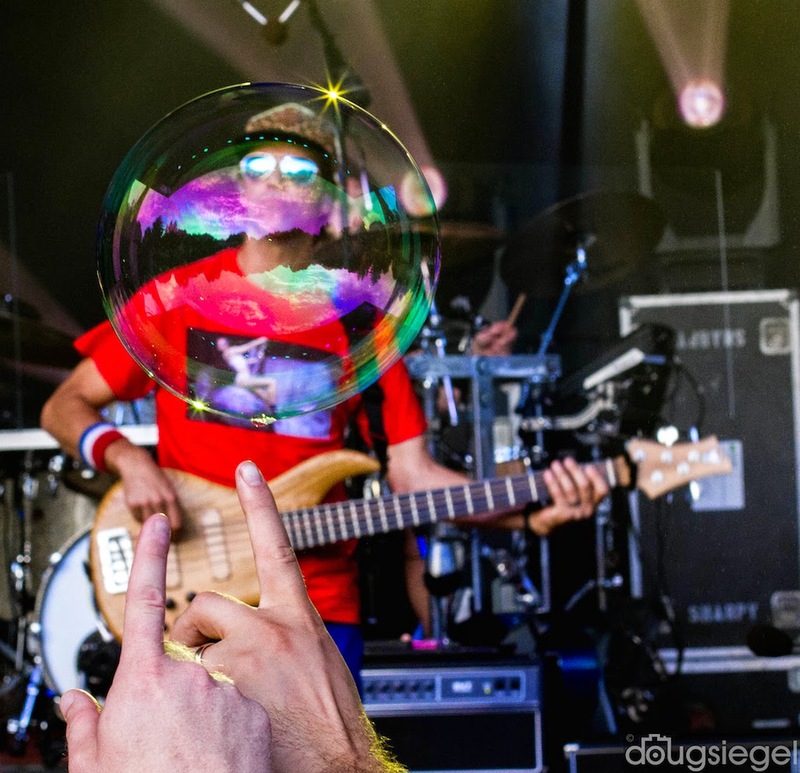 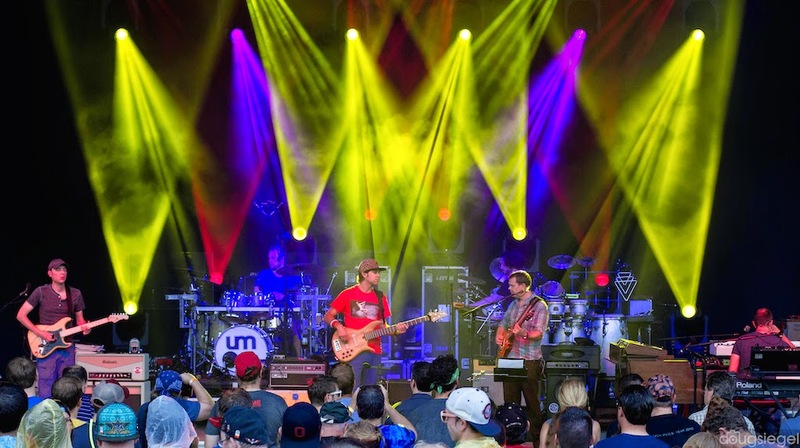 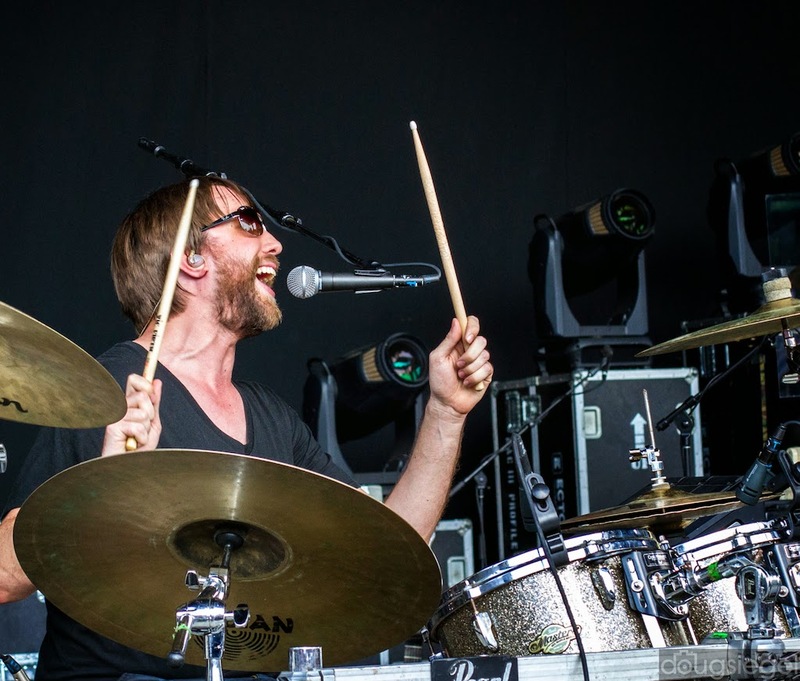 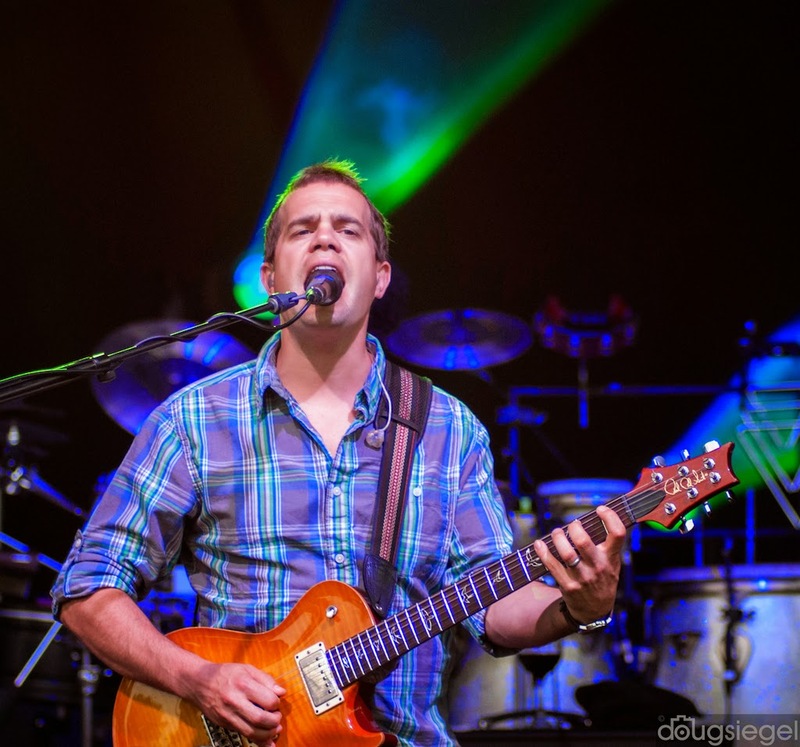 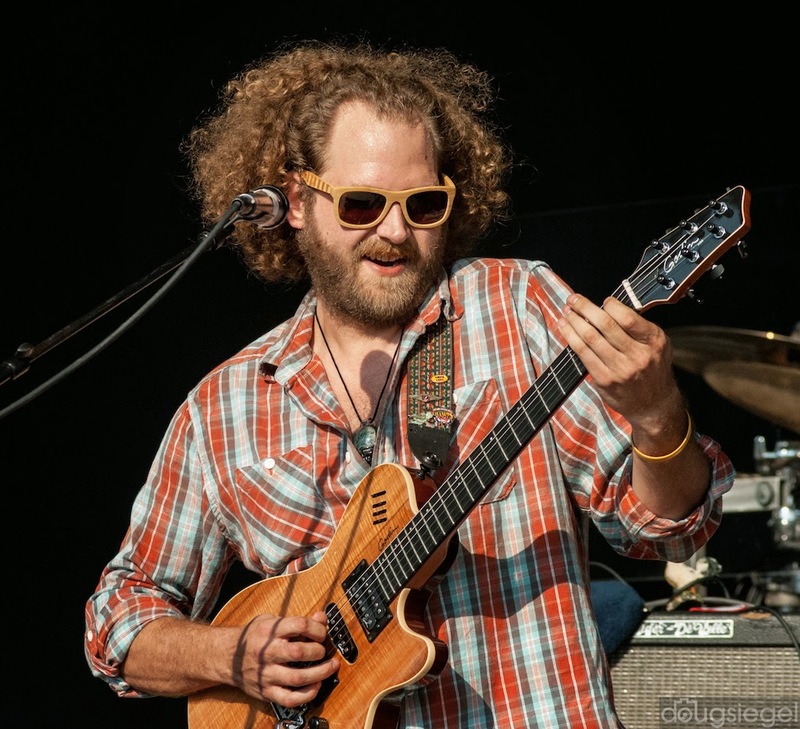 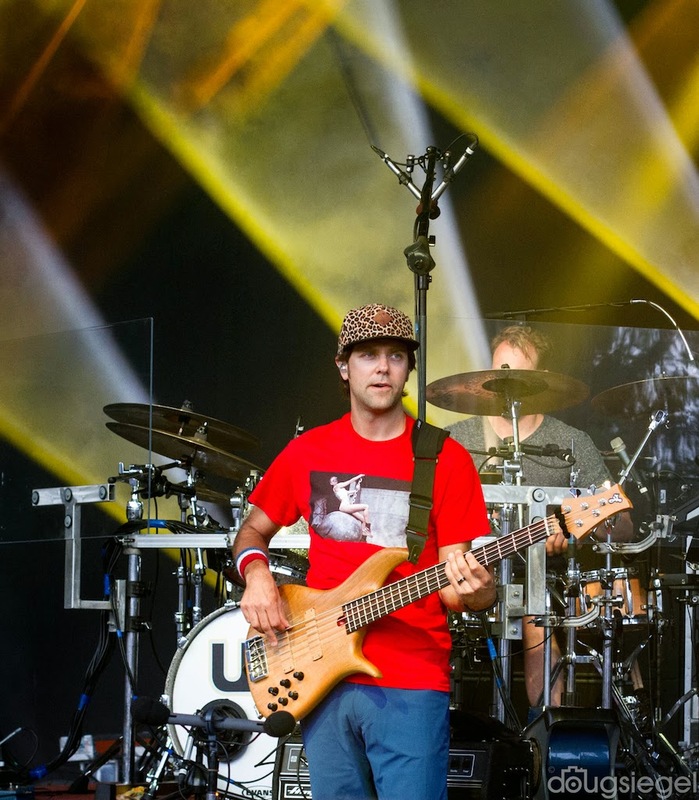 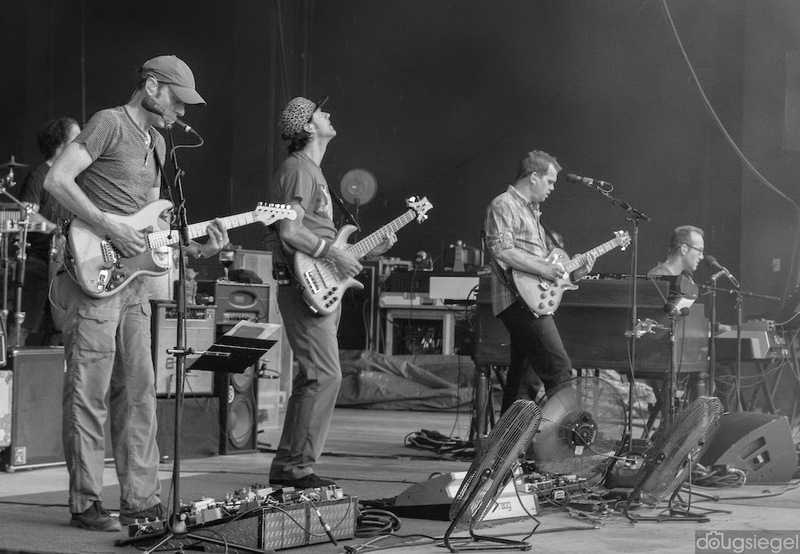 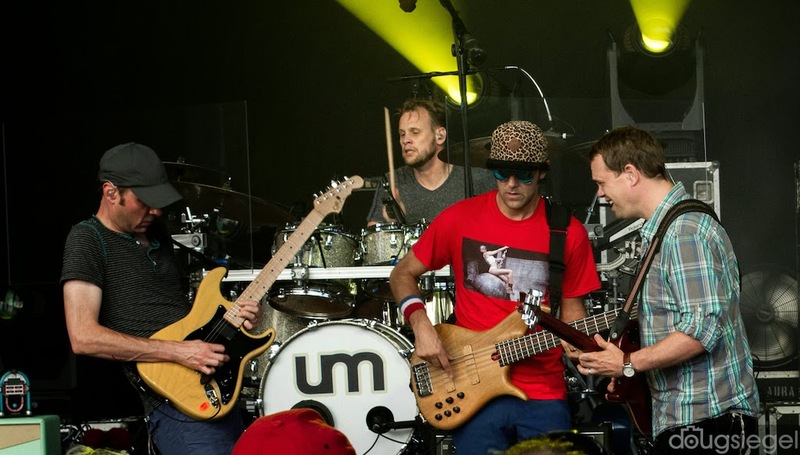 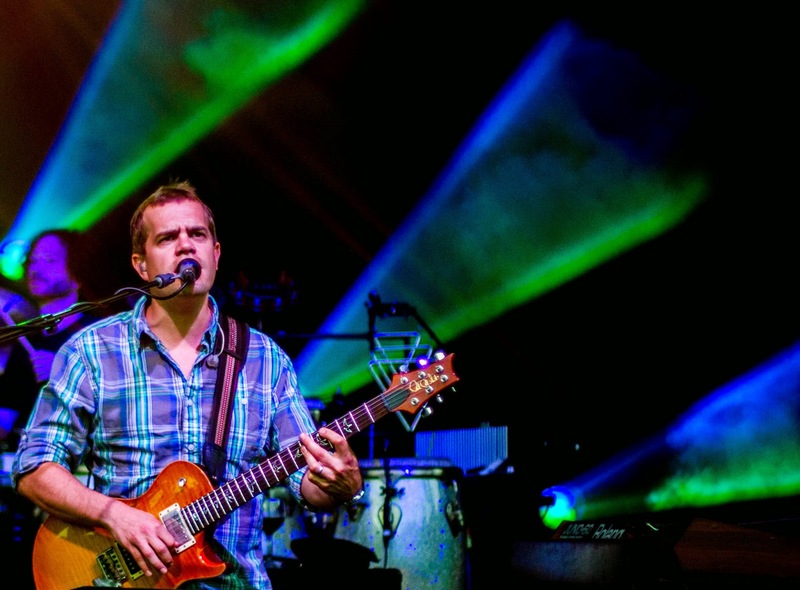 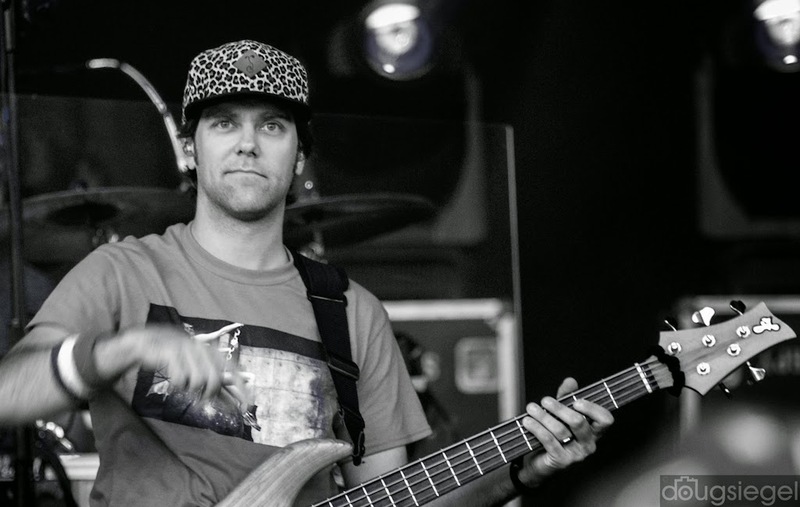 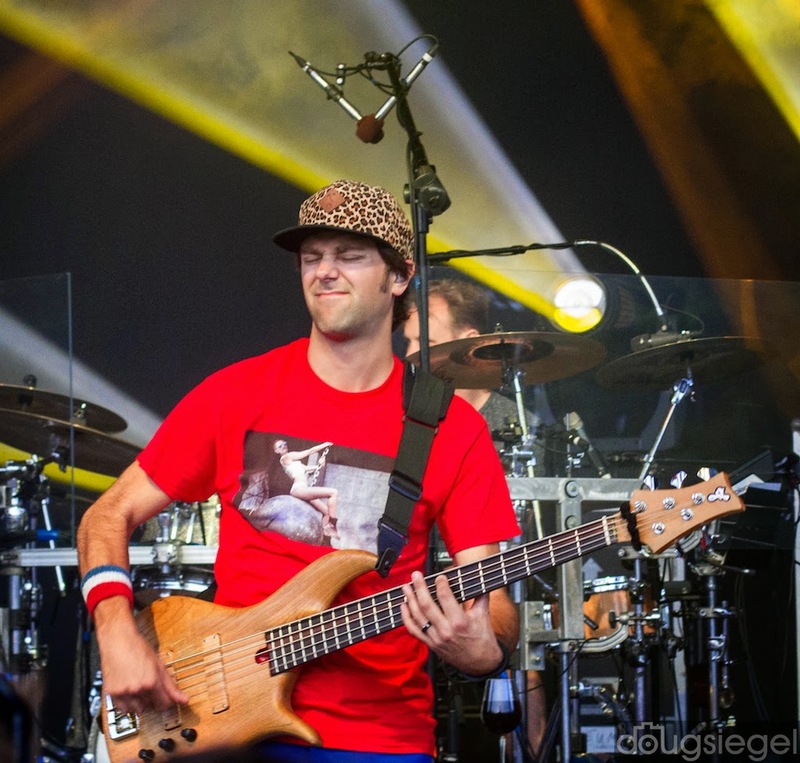 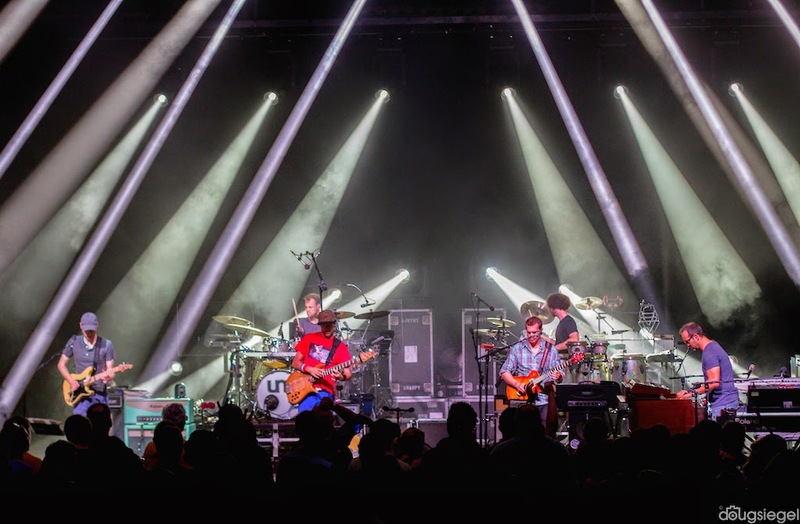 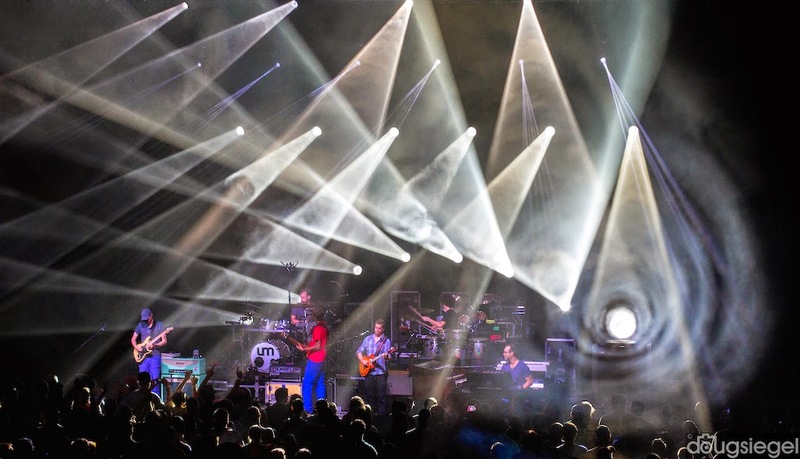 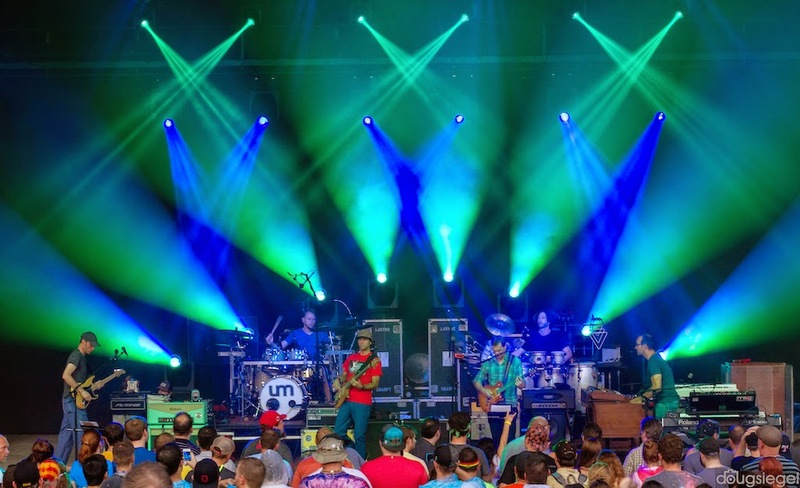 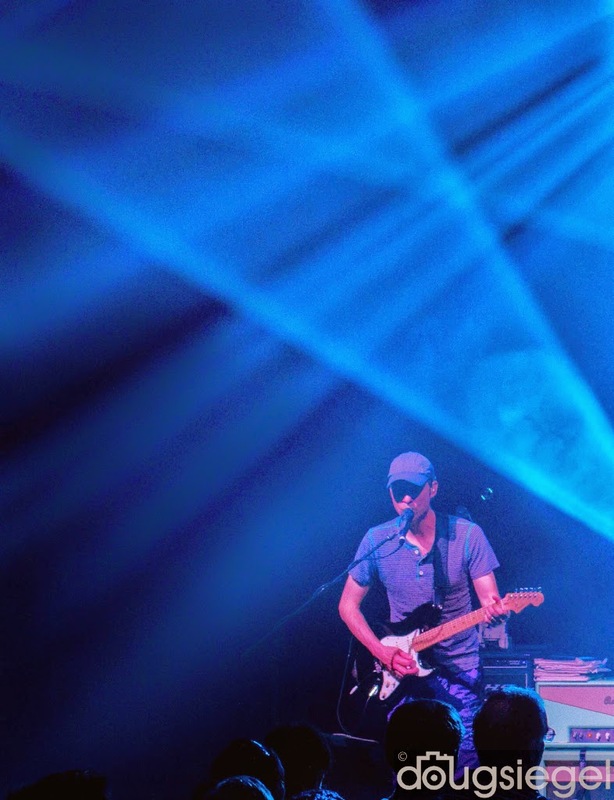 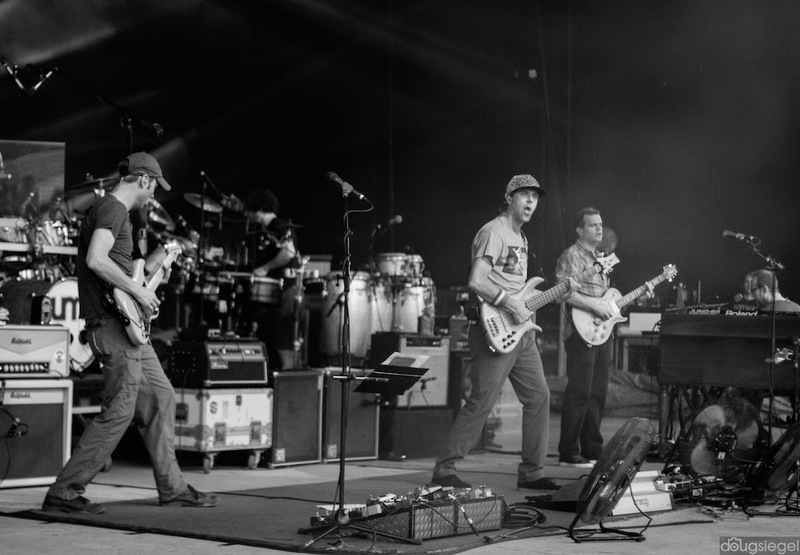 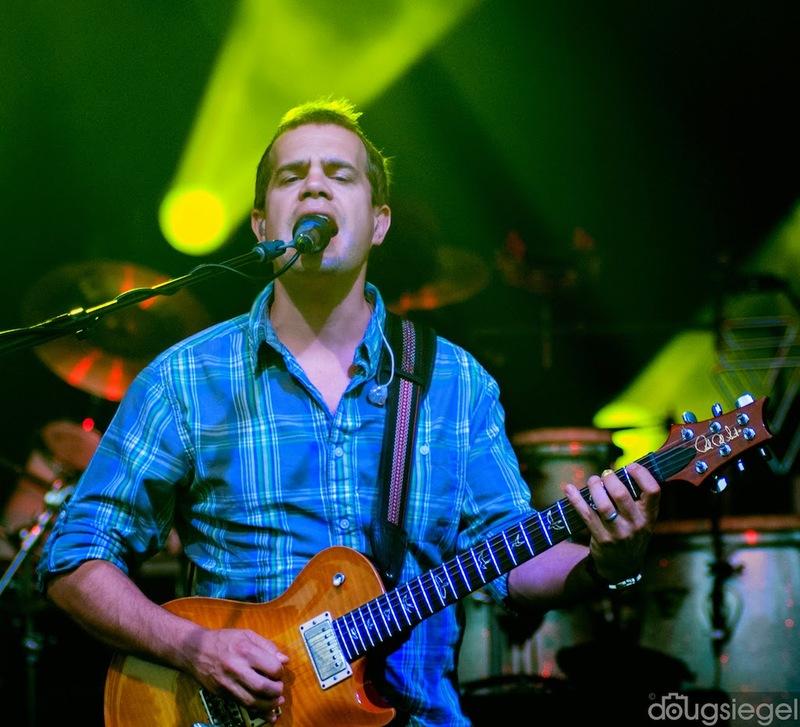 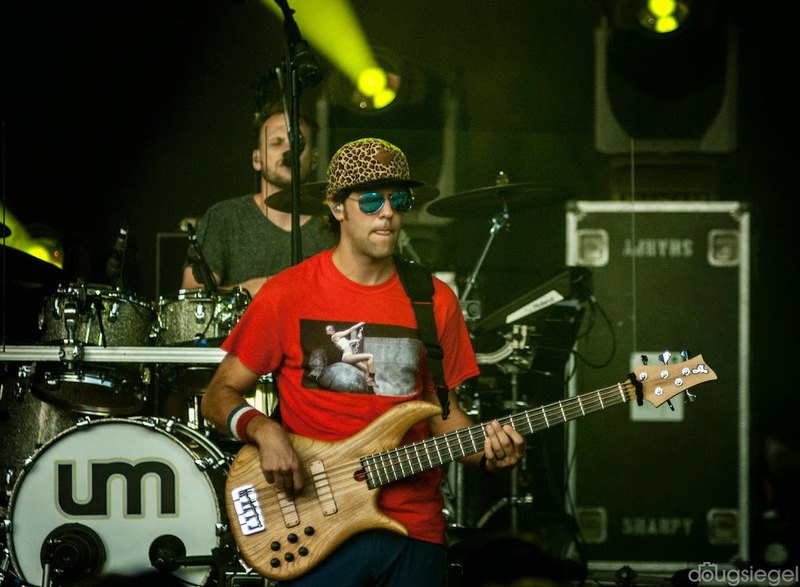 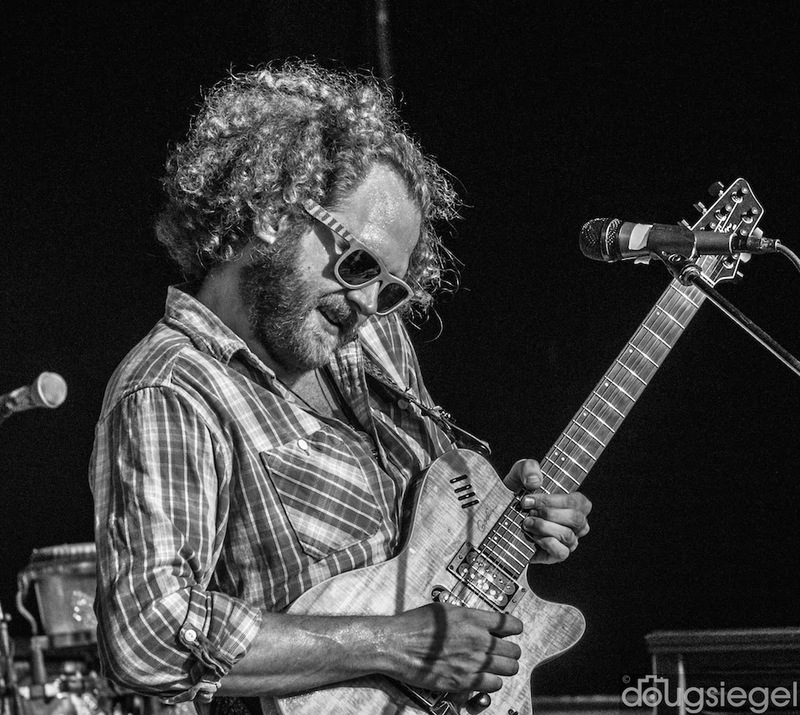 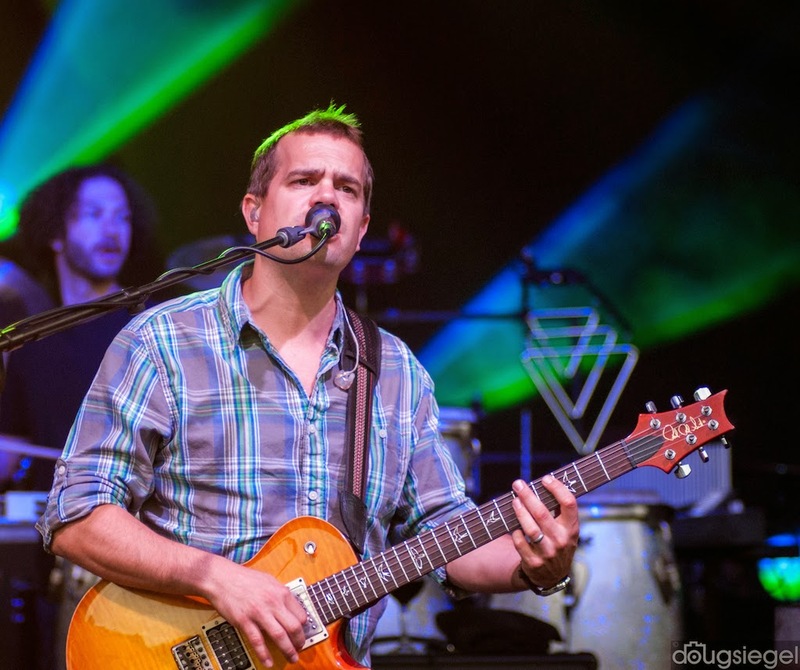 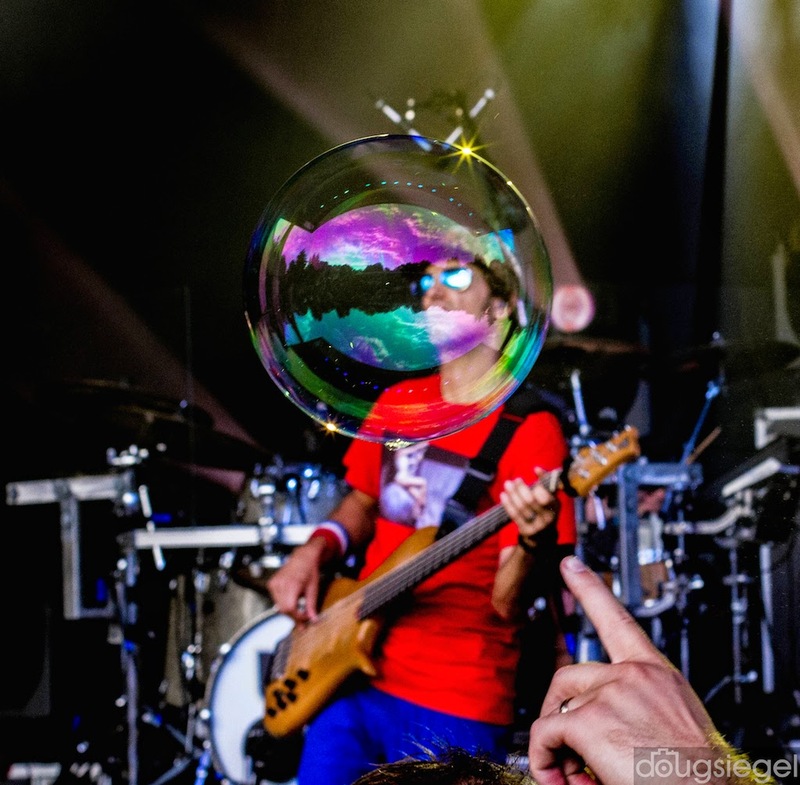 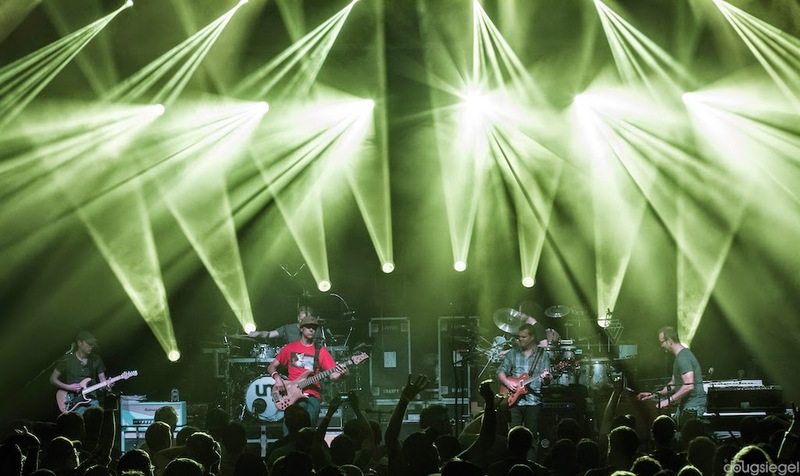 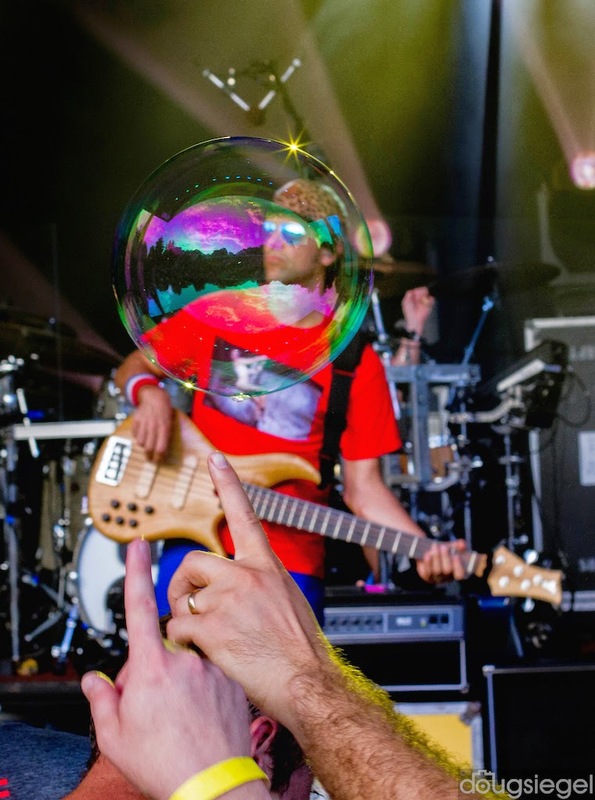 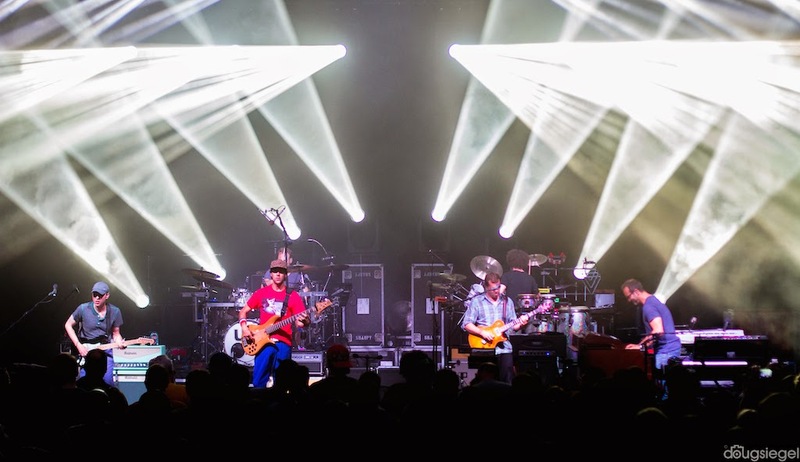 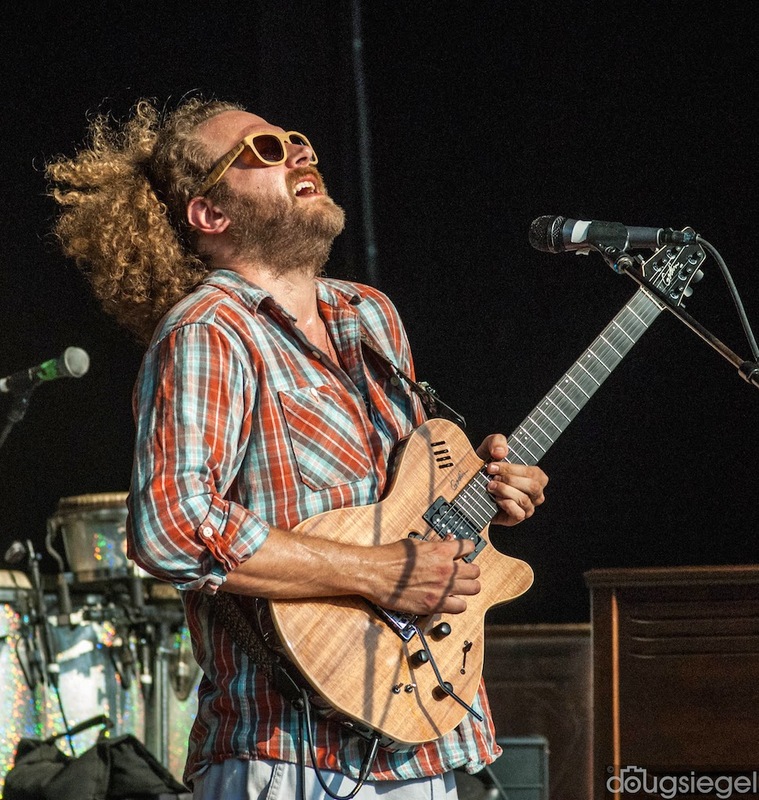 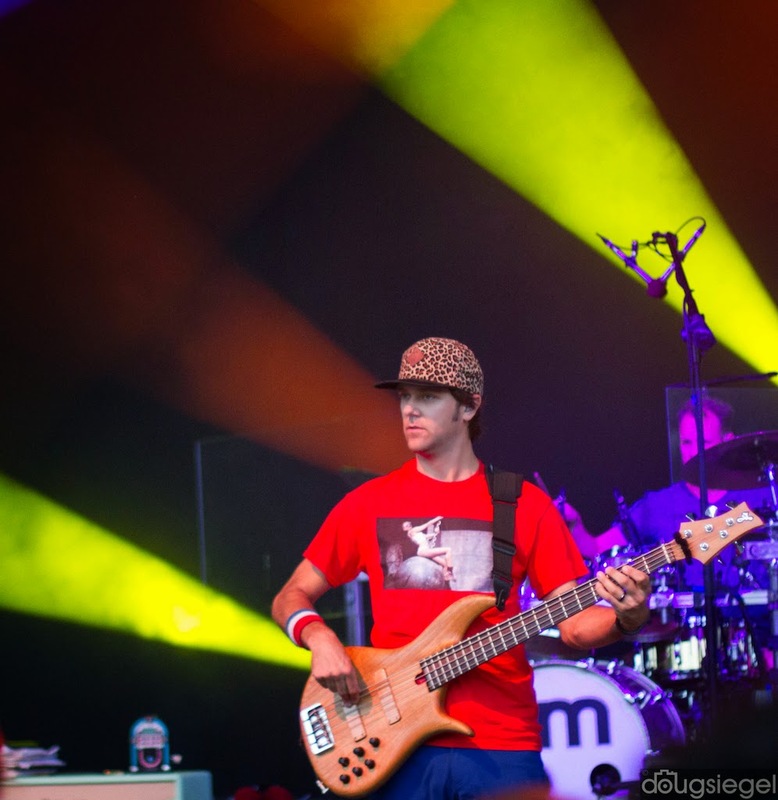 Umphrey's McGee and The Werks made a stop on their current tour at Fraze Pavilion. 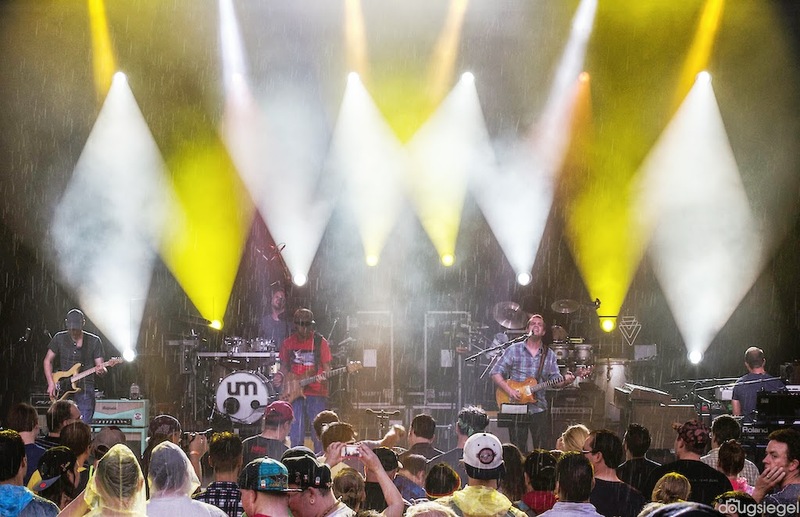 The weather was sunny which turned to rain by the beginning of the first set. 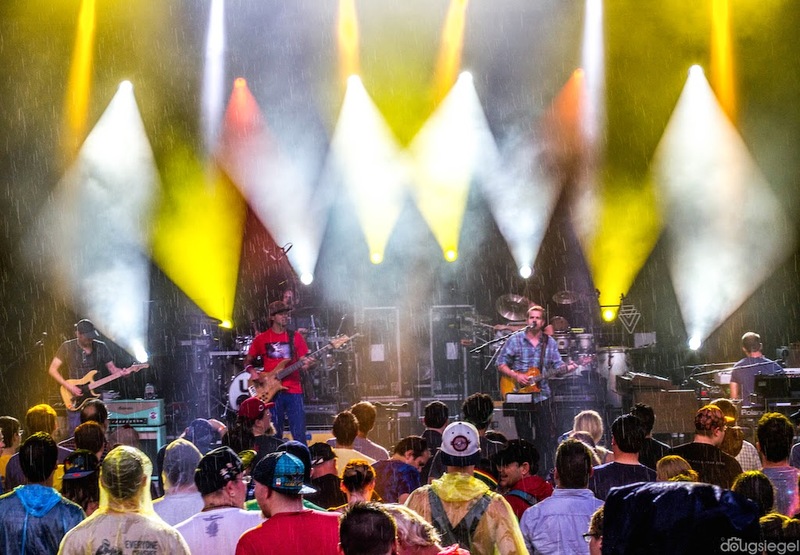 By mid-set the sun was back out and everyone was ready to get down on this Saturday night. 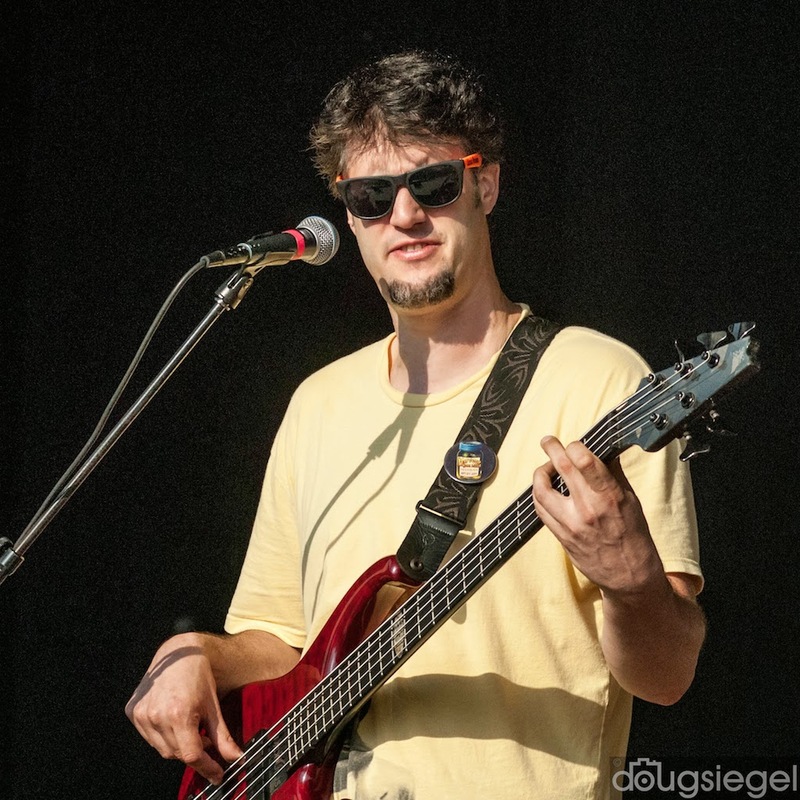 I got a chance to talk to a few band members before the show. 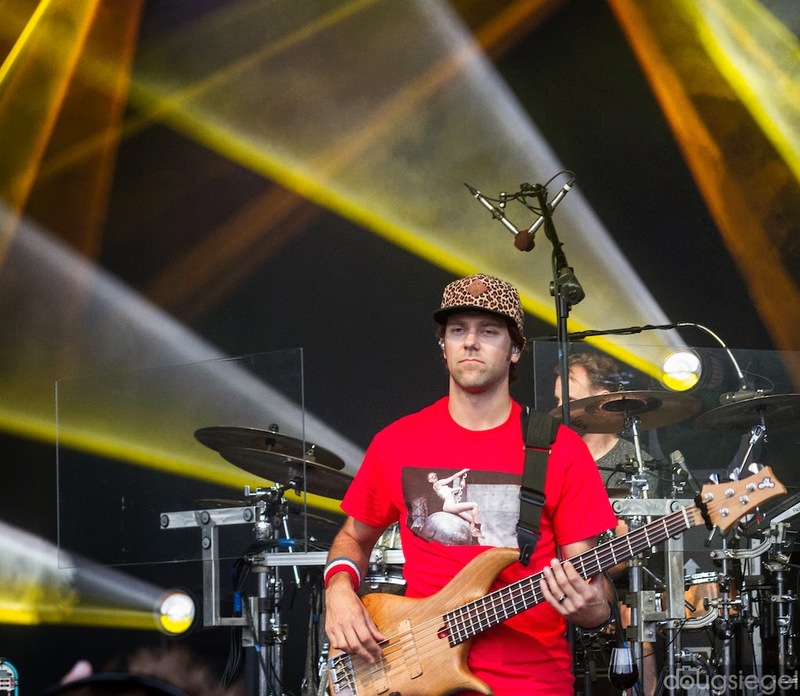 They seemed a bit tired from the previous nights' fun at Electric Forest Festival. 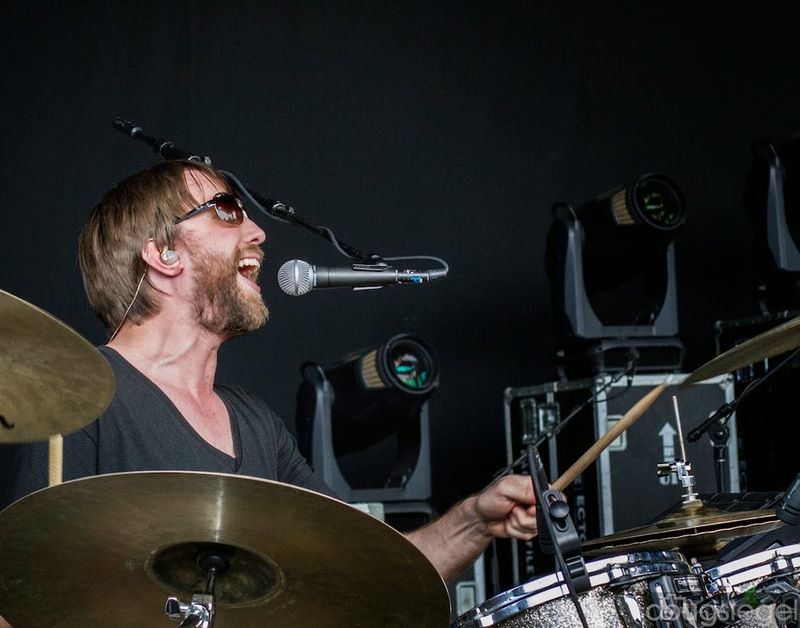 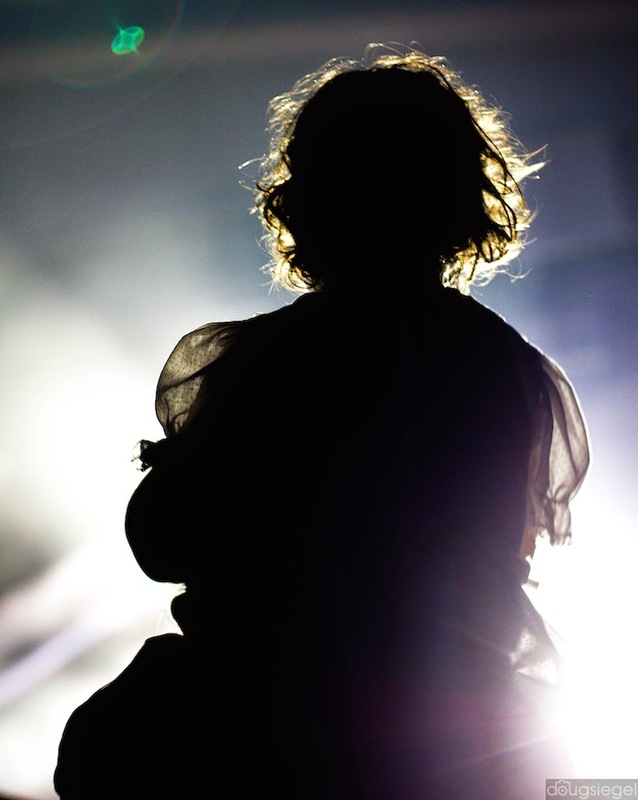 They still pulled off an amazing two sets of their brand of rock with the same intensity as usual! 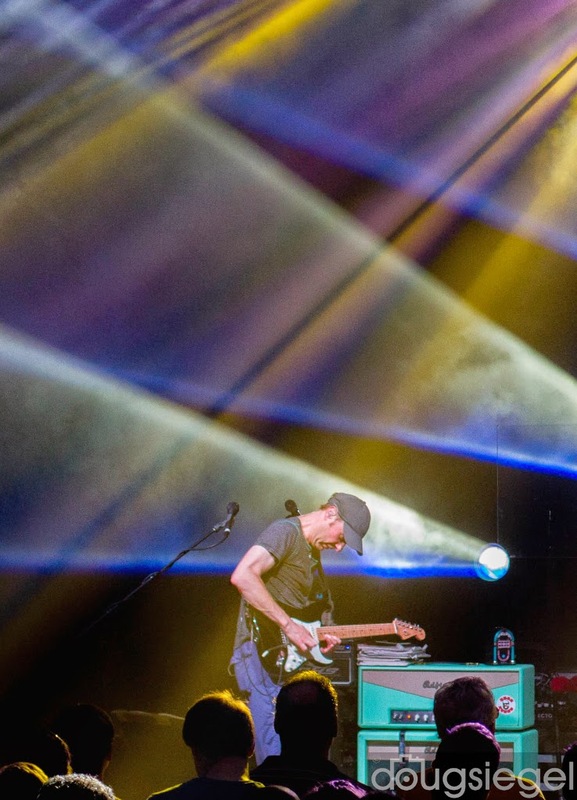 Umphrees finished off their second set with a Slayer cover into Led Zeppelin's "Fool in the Rain." 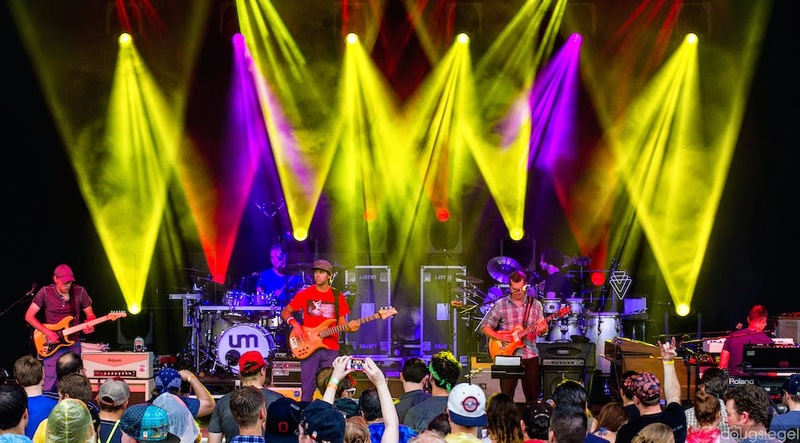 UM has hit most of the major festivals (Bonnaroo, Electric Forest) and are on the way to Red Rocks and back to the East/South for Gathering of the Vibes and other fests. 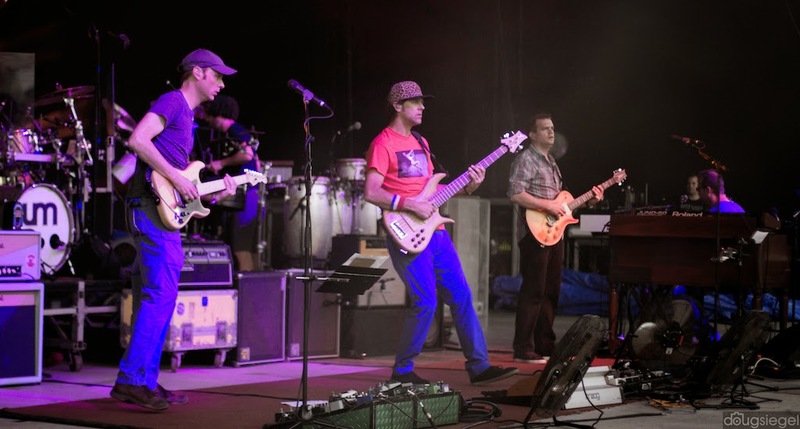 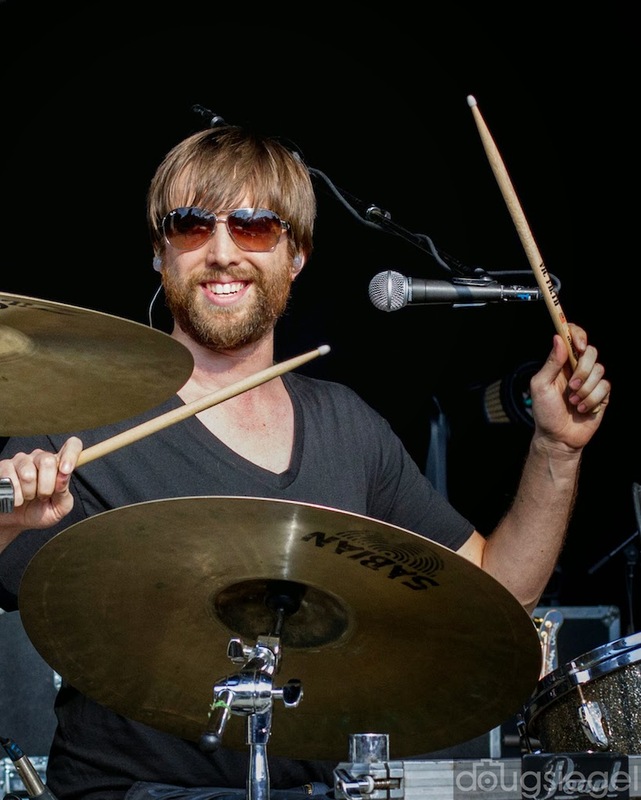 Check them out at Umphrey's (dot) com and their new album, Similar Skin.